We are lucky to have here on island (St. Croix, US Virgin Islands) a rich and abundant supply of honey made from our local flowers, fruit trees and plants. Honey has been used since ancient times for everything from food to healing. And the best type of honey to consume or use is the honey that is harvested from where you live around your community. There have been stories of honey being used to heal wounds and infections that modern antibiotics could not heal. For the most part, if there is a moist wound, or a malodorous wound that is not healing, then chances are applying some unfiltered, un-heated honey will help to heal that wound. When honey comes into contact with the skin it makes hydrogen peroxide. Glucose oxidase, introduced by the bees, is the enzyme that helps to produce this reaction of honey and the skin. This is the main antibacterial agent within honey that helps with its miraculous wound healing property. Because it is high in sugars and very acidic, as well as being low in proteins, it does not allow for contaminants to grow within the honey and also helps with its antibacterial properties. The viscosity of honey provides a protective barrier to prevent wounds becoming infected. 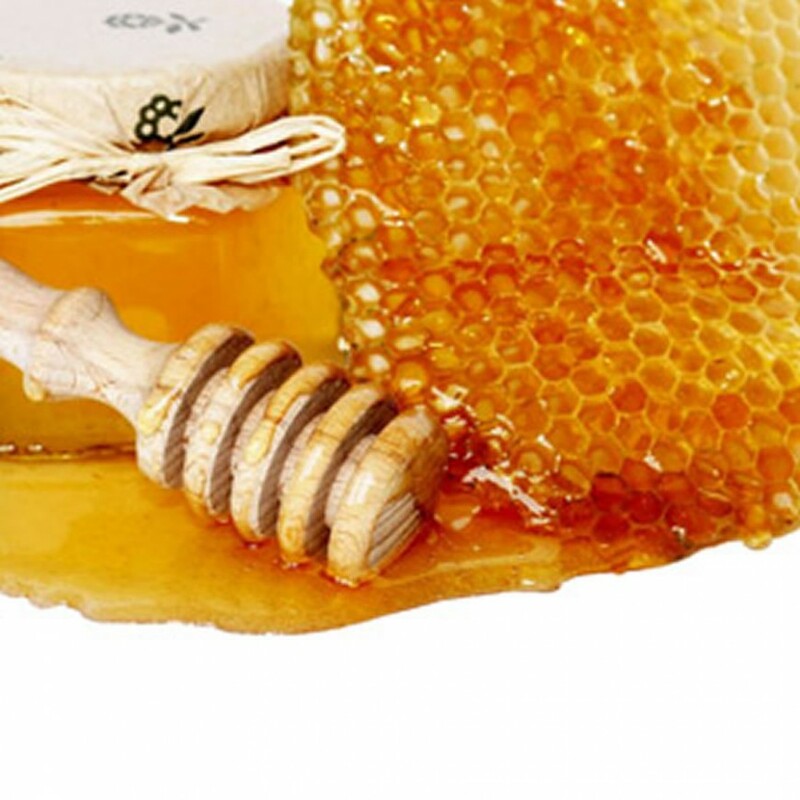 Honey causes scabs and dead cells to lift off the surface of the wound, leaving a clean healthy wound bed in which regrowth of tissue can occur. Honey stimulates the regrowth of tissue involved in the healing process. It stimulates the formation of new blood capillaries and the growth of fibroblasts that replace the connective tissue of the deeper layer of the skin and produce the collagen fibers that give strength to the repair. In addition, honey stimulates the growth of epithelial cells that form the new skin cover over a healed wound. Honey thus prevents scarring and keloid formation, and removes the need for skin grafting even with quite large wounds. Honey has an anti-inflammatory action, which reduces the swelling around a wound. This improves circulation and thus hastens the healing process. It also reduces pain. The amount of fluid exuding from wounds is also decreased by the anti-inflammatory action. Honey prevents the odor that is commonly associated with serious wounds and skin ulcers, by clearing bacterial infection, and more immediately, by providing sugar to any bacteria present. In this environment, lactic acid is produced instead of the smelly byproducts of the degradation of protein. There are so many wonderful uses for honey both internally and externally and this is one topic that we will be visiting more than once as we explore honey. Hi Caroline! Thanks for the comment! Here in the Caribbean honey is something we always had on hand for colds and illnesses. It is only truly recently that I have been using it more for beauty than as a cold remedy. I loved your post! Great information!